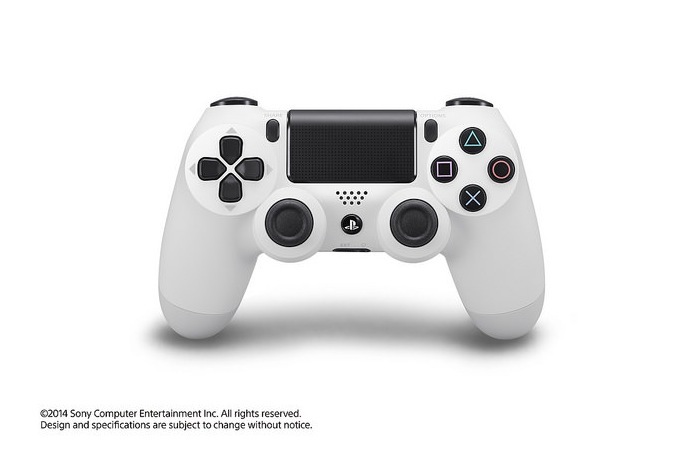 Sony has today unveiled a pair of new PlayStation 4 headset hardware that support a new Destiny audio mode that is available via the free Headset Companion App for both PS4 and PS3 in the form of the white Gold Wireless Headset and Silver Wired Stereo Headset. The new Destiny audio mode enables players to enjoy the sounds of the Destiny world the way Bungie intended via a custom-tuned audio mode for the Gold Wireless Stereo Headset. 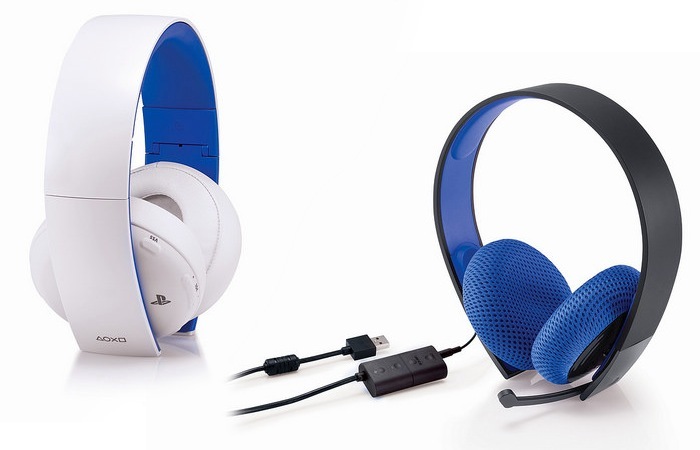 “The PlayStation Gold Wireless Headset delivers amazing depth and audio clarity, elevating your gaming experience with customizable game modes created by developers exclusively for PlayStation. High fidelity 7.1 virtual surround sound breathes new life into the urban jungles and alien worlds you explore, while the hidden noise cancelling microphone makes it easy to connect with your friends and teammates.